Are You Ready For I Am Pilgrim? Are you ready for what is being touted as the breakout thriller of 2014? It is already a sensation in the UK and next week it reaches our shores. 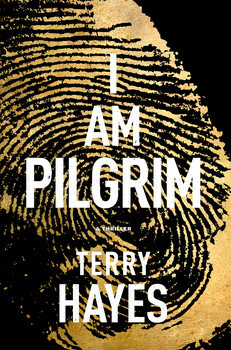 The book is I Am Pilgrim by Terry Hayes and here at BOLO Books, we are going to have several posts leading up to next week’s release date of the novel (May 27, 2014). Today, we feature the cover and publisher’s jacket copy for the novel. Tomorrow, join us for a very special post documenting The Geography of I Am Pilgrim. And on Friday, be sure to stop back to read the official BOLO Books review of the novel. So ask yourself: Are You Ready For I Am Pilgrim? At the novel’s opening, we find ourselves in a seedy hotel near Ground Zero. A woman lies face down in a pool of acid, features melted off her face, teeth missing, fingerprints gone. The room has been sprayed down with DNA-eradicating antiseptic spray. 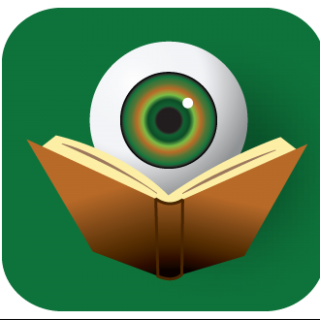 All the techniques are pulled directly from Pilgrim’s book, a cult classic of forensic science written under a pen name. Now that is just a taste of what you can expect in this debut thriller. Be sure to stop back at BOLO Books tomorrow as we take a closer look at The Geography of I Am Pilgrim.